Bestselling author Tal Ben-Shahar has done it again. 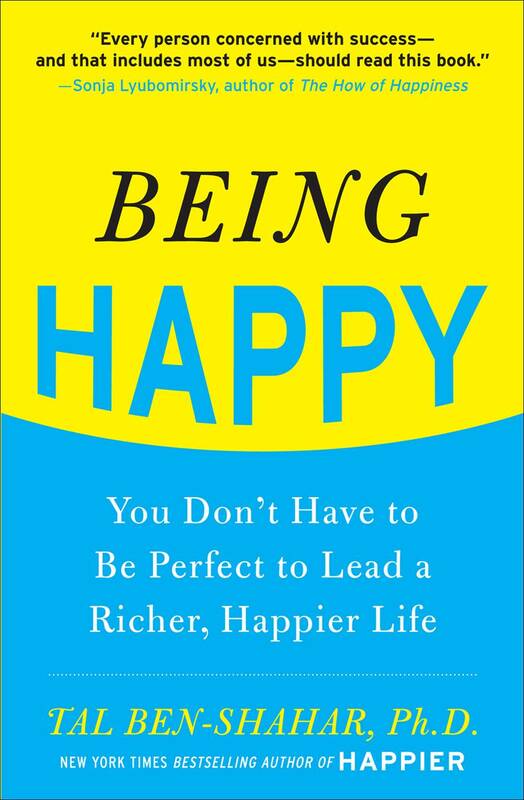 In Being Happy (originally published in hardcover as The Pursuit of Perfect, 978-0-07160882-4), he gives you not only you the theory but also the tools to help you learn how to accept life as it actually is instead of what you think it should be. By using the science of positive psychology along with acceptance, Ben-Shahar shows you how to escape the rat race and begin living a life of serenity, happiness, and fulfillment. With the same technique that made Happier such a great success, Being Happy shows you how to let go of unrealistic expectations and truly accept your emotions for a more serene life. 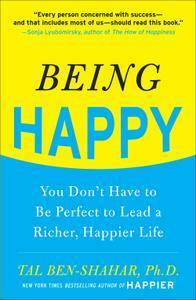 Tal Ben-Shahar is the New York Times bestselling author of Happier. He consults and lectures around the world to executives in multinational corporations, the general public, and at-risk populations.